These photos were taken at the So Cal Brew Fest After Hours, which was held Saturday afternoon at the Farmers Park Market located at the historic Anaheim Packing District. 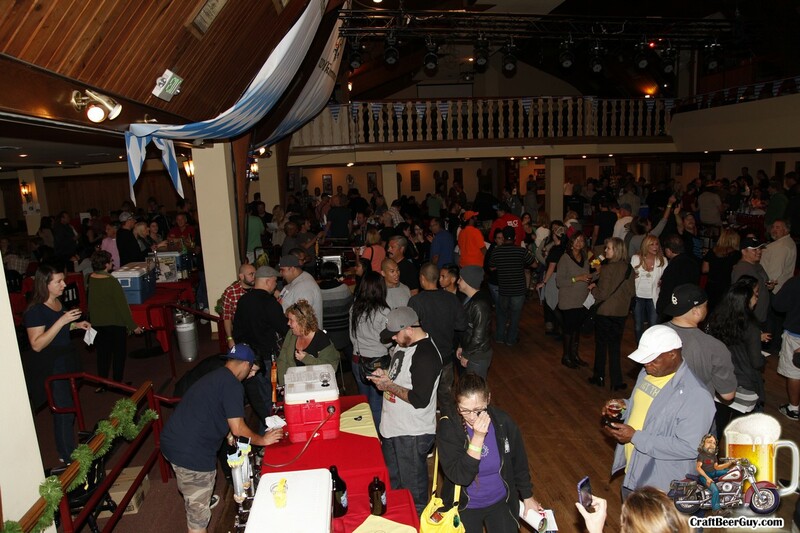 This particular beer festival was a fundraiser with the beneficiaries of this event being the Anaheim Homeless Collaborative and Project Hope Alliance. I have to say, this was a pretty nice event with a nice variety of beers from local favorites such as Phantom Carriage, Bootlegger’s, Absolution Brewing, Backstreet and Wicks Brewing as well as the larger breweries such as Ballast Point, Lagunitas and Sierra Nevada. 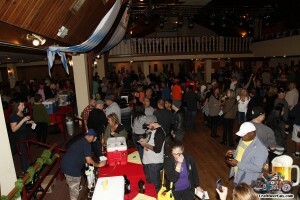 Ciders were represented by County Cider, Troy Cider and California 101 Cider House. I had read that Mike Hess Brewing was going to be there, but I never spotted them if they showed up.